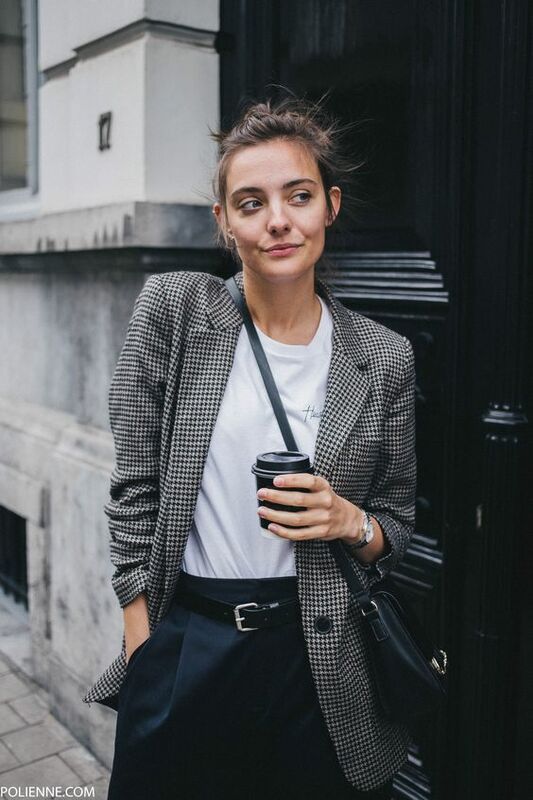 Checked Printed Blazers Makes It A Real Fashion Statement – As fall settles in, the stylish women are leaning into blazer trend 2017 and sporting their own takes on the preppy -cool piece. 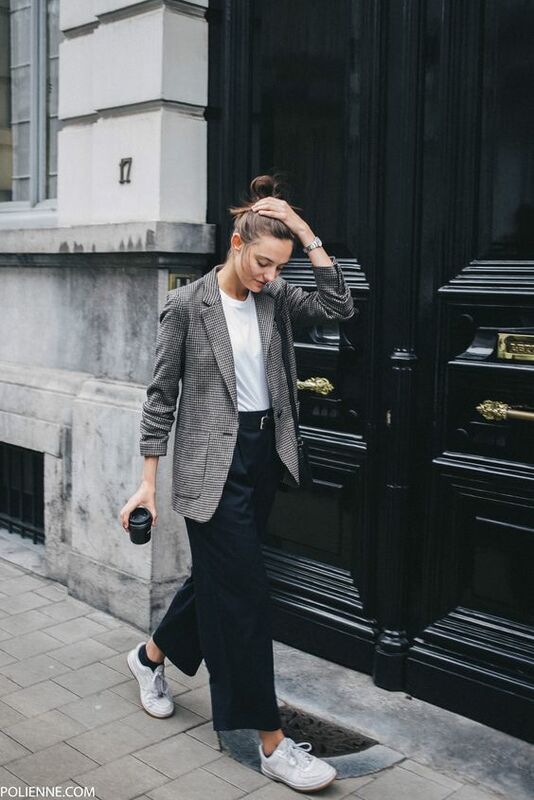 These blazer style are flying off the digital shelves, but don’t fret, we’ve found plenty of cool versions that you can still ship straight to your door. 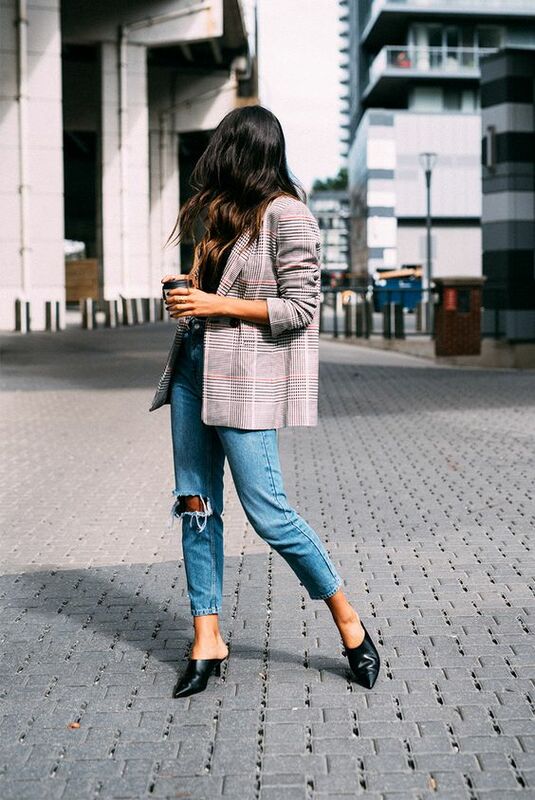 While you might have a favorite way to sport a blazer, we’re always inclined to offer options. This way, you can wear it every day during fall winter 2017 without ever feeling bored.